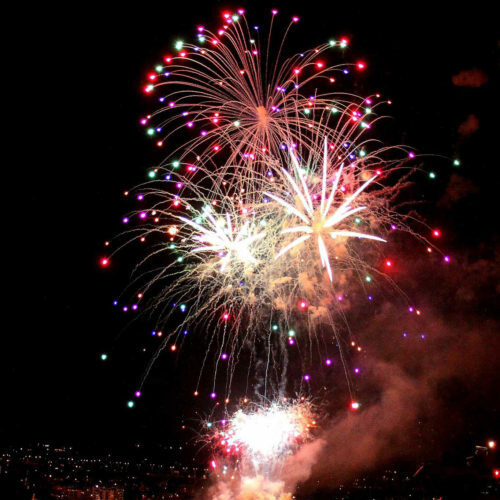 Get a BANG out of your Cruise! 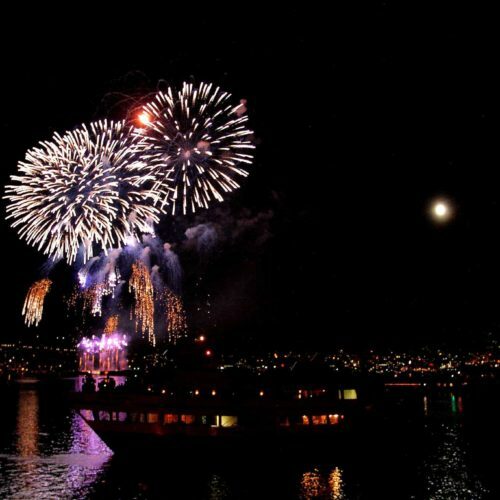 The Annual 4th of July Fireworks Display over Lake Union* has been voted one of the nation’s best fireworks shows by USA Today and Business Insider and features nearly 8,500 pounds of fireworks, fully choreographed to the Seafair Summer 4th Musical Score. 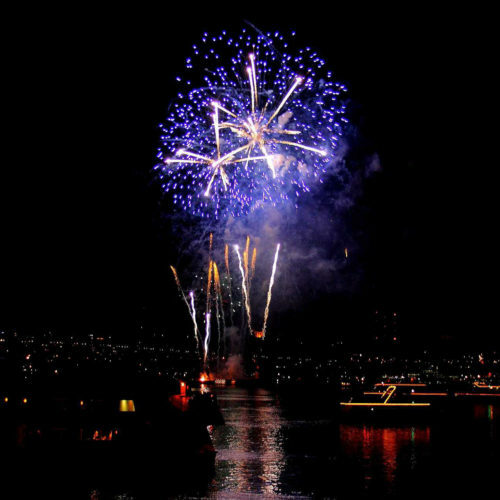 Board from either AGC Marina or Kirkland City Dock and enjoy musical entertainment and themed cocktail specials through the night! 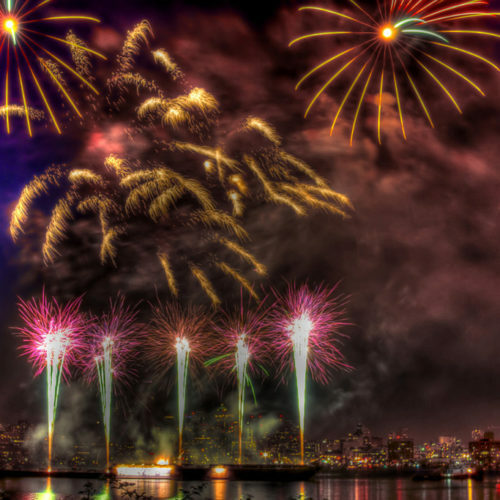 We will be sharing more 4th of July on Lake Union details, so don’t miss the notification when we do! 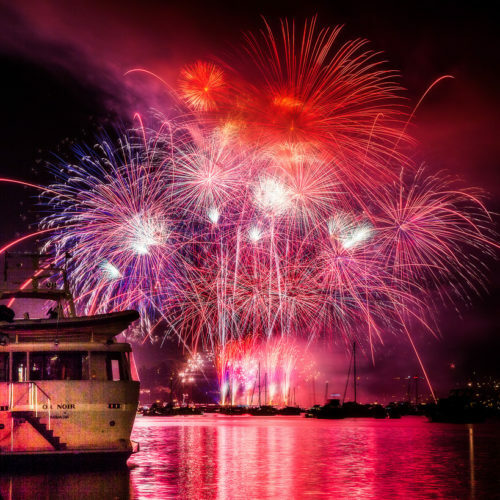 Catch the fireworks while you cruise along the water!